A Local Planning Appeal Tribunal is underway in Port Stanley. 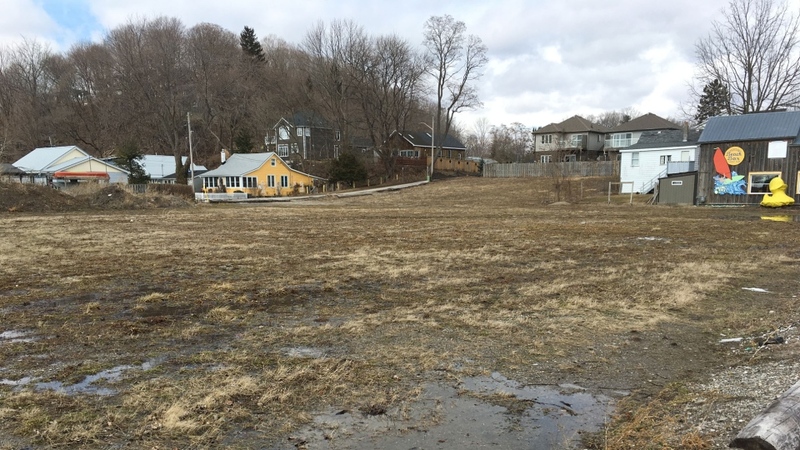 The issue at hand is whether Prespa Group will be given the go-ahead for two five-storey condos near the main beach. During day one, the public got its first look at the revised designs. 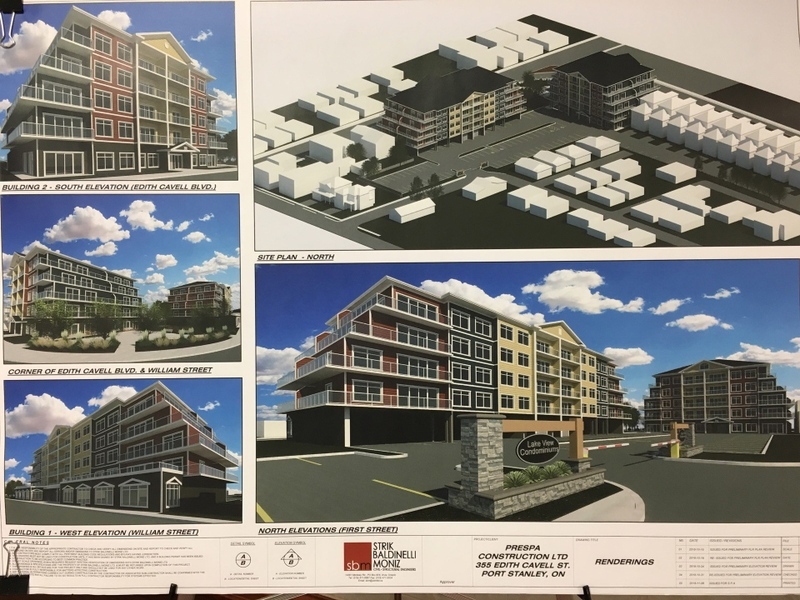 In a shocking move during his opening statement, Patton revealed that his client and planners for the Municipality of Central Elgin had already agreed on permitted use of the site, density of the buildings, and settled on the required parking spaces. “We're closer. If we were in agreement we wouldn't be at the board hearing,” adds Patton. The issues still remaining include; set back from the adjacent road and park, as well as design of the building. The news that both sides were talking surprised the Port Stanley Village Association (PSVA), who will have their chance on the witness stand as early as Tuesday. Prespa Group called three witnesses to the stand on opening day. 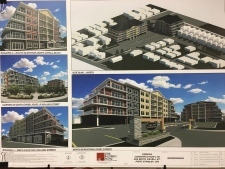 They were used to back their case for re-zoning and bylaw changes which would allow 62 residential units with ground floor commercial space at the corner of William Street and Edith Cavell Boulevard. Central Elgin Mayor Sally Martyn was listening closely in the audience, although she already knew that concessions had been made. Her fellow councillors will hear those proposed amendments at Monday night’s council meeting. Central Elgin admitted they failed to make a decision when the zoning changes were brought to them in 2016. They had 120 days to approve or reject the plan by Prespa Group, but didn’t make any choice during that period. That’s why the hearing is before the planning tribunal this week. “The issue before the board is what is appropriate zoning,” says municipal lawyer Steve Gibson. According to Patton, LPAT member Anne Milchberg will have three options this week. “She could refuse it entirely, modify and approve it, or just approve the current design,” says Patton. . The tribunal is expected to last three days, with the public participants getting their say as early as Tuesday.